We went through a phase where our nighttime and nap-time routines did not include book reading mostly because we didn't have the energy for it. Getting Ethan in bed was tough enough, but getting him to stay in bed was an even bigger ordeal. 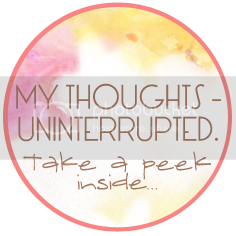 As I cross all my fingers and toes...I'm declaring that we are now on the other side of that and thankfully reading has re-emerged. When Ethan was a baby we read him story books. As he grew bigger and his attention span grew smaller, we switched to what I'd like to call the "What's that?" books. I have now hidden all of those from him because if I'm forced to answer "what's that?" or "find baby's (fill in the blank)" one more time, I might just lose it. There is definitely a great age range for those books, but now that we have surpassed it, I don't find them quite as cute. Thankfully now, we are back in story book land and while I do get the "What's that?" question still from time to time, I at least get to read charming stories. And let's face it, as the one reading these things a million times over, they better have cute stories, pretty pictures or fun activities. 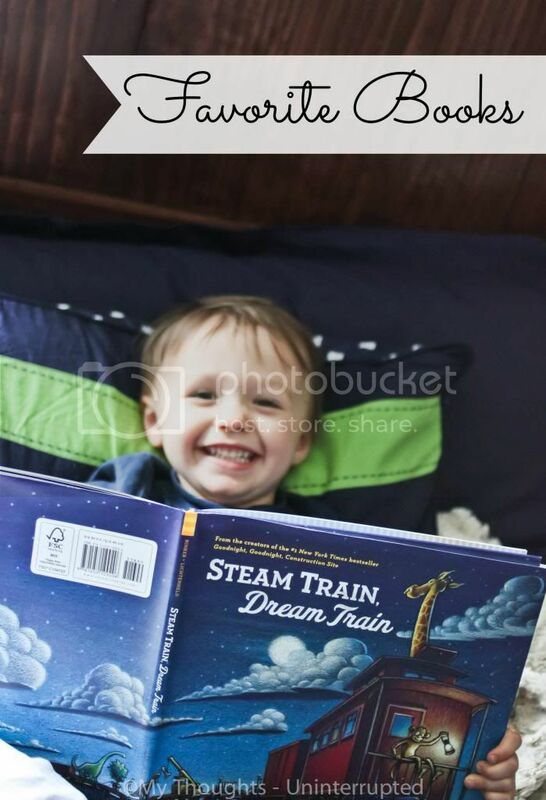 Above, is the picture of one of our current favorite books, Steam Train, Dream Train . It is the follow up book to another favorite that I'm sure you have probably heard of by now, Goodnight, Goodnight Construction Site . (I could make a whole post about truck books in itself, but I'll refrain in favor of variety.) Steam Train, Dream Train is perfect for bedtime as it easily lends itself to winding down overly excited toddlers. It has beautiful pictures to look at and allows kids to point things out if they aren't exactly into storytime itself. I also use the pictures as an opportunity to work on counting. How many monkeys? How many dump trucks? (Yes, this book still has some trucks which is a major win for us.) What colors do you see? 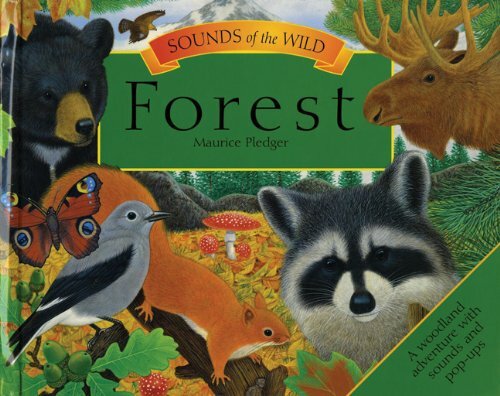 Ethan has always been fascinated with pop-up books, but Sounds of the Wild: Forest goes a step further with, you guessed it, animal sounds. This book has beautiful real life looking animal pop-up pages. You can use it as a seek and find and talk about all the different animals. It's a great book for kids to look at alone as well once they are old enough to do so. When I was looking for the link for this book, I discovered they had a whole series, so I will have to check some more out soon! We don't personally own this next book, but Ethan comes home from my mom's talking about it all the time. 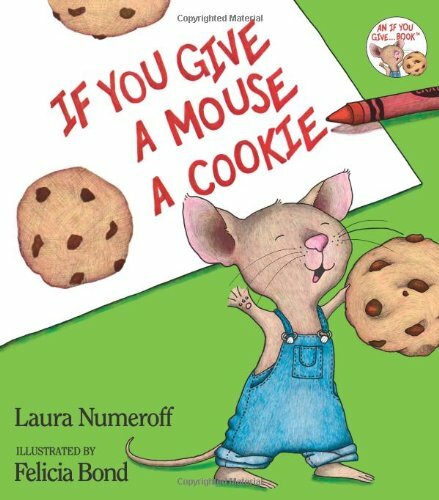 My mom first bought If You Give a Pig a Pancake and of course, after its success she returned to buy If You Give a Mouse a Cookie . Both of these stories take you on a fun little "If/then" imaginative journey. It also has fun pictures with lots of objects to point out...I think you can tell by now we are big into the "Can you find..." game. Both of these books are great and will have your kid giggling in no time. As I keep culling books that I deem too baby-ish for Ethan, I find myself constantly on the search for new reads. I'm not one to enjoy reading the same thing again and again so I like to keep fresh books on hand for both of our enjoyment. Hopefully this children's book review topic will become a regular-ish post around here...but if the past has any indication...the fact that I just made that statement probably just sent those aspirations into the land of no return so we will just have to wait and see what happens. LOVE Goodnight, Goodnight Construction Site! I'll be getting the other one ASAP. Bedtime battles are the worst! "I need a drink...I need to potty...I NEED YOU!" It never ends! 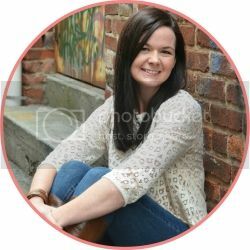 The "Give A...A..." are awesome books too! We love all the books by Audrey and Don Wood, most notably King Bidgood's in the Bathtub, The Little Mouse, the Red Ripe Strawberry, and the Big Hungry Bear, and The Napping House. They are all wonderful books that I don't mind reading over and over agin. We also LOVE Make Way for Ducklings. It's a Caldecott winner from the 1940s and is just a fabulous book. I would give it over and over again to families. Officer Michael is our favorite!! Bubble Trouble is often on our library list (it's a long tongue twister book- really cute) as well as the Babar books. We do like the Brown Bear, Brown Bear (and all the others) books too. Spencer likes that he can recite them from memory (with a bit of help) in the car. We love Steam Train, but not as much as Goodnight, Goodnight Construction Site. He's really into Where The Wild Things Are right now too, and he LOVES Pete the Cat!